Read more about ASRock's upcoming Intel and AMD motherboards. ITX straight off the bat? I'm quite surprised. Still no surprises at no mATX for AMD X series though. Definitely, I just hope that this new ITX board does its VRM cooling properly. Yup. Nearly a year and we got one decent effort from Asus. Mad really ! Why would you be surprized? Huge number of PCs use only one PCIE slot. For the past 20 years only PC that i have built or seen that had more than GPU was mine with sound card in it. Even for those who do light music editing USB audio interfaces are go to option. I am surprized it took this long for mATX and ITX to become popular. 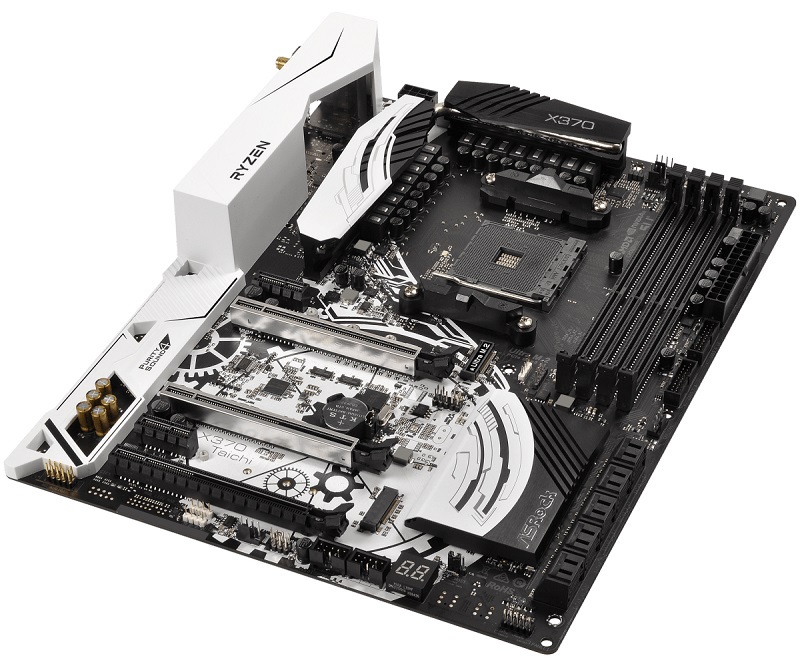 It's more a surprise that there's an ITX board for the AMD platform. Took a while before we got any for the first generation Ryzen. ITX for the Intel platform is no surprise at all. We won't see many ITX until AMD release the APU, sadly. From what I read in some statistics a year or so back nearly 90% of all of those running ITX were not using a GPU. Well, not a add in one any way.